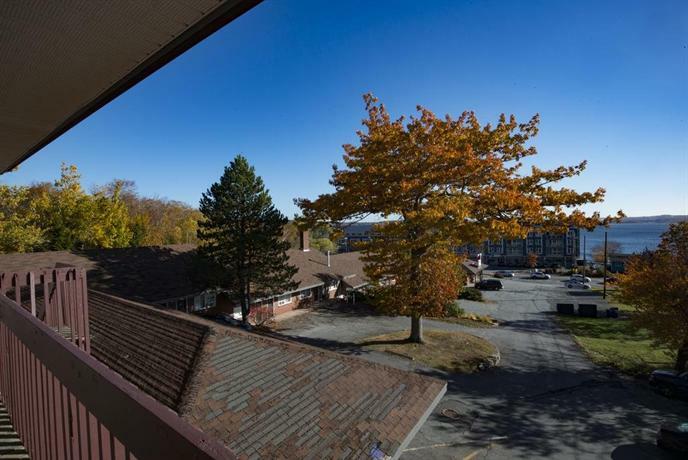 This property overlooks the Bedford Basin and provides convenient access to the Bedford Highway for guests looking to explore the area by car. 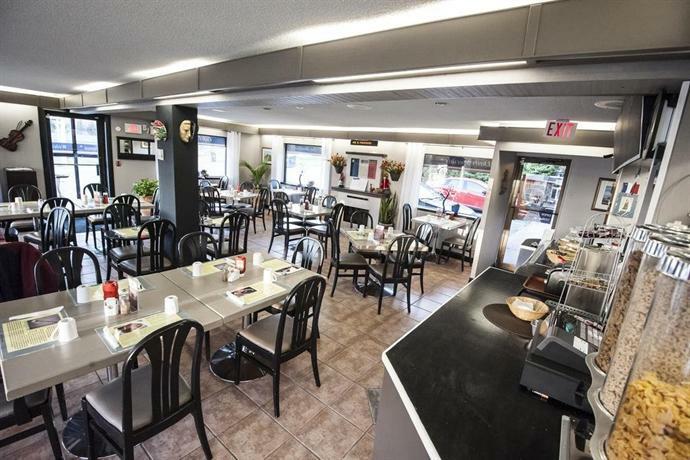 Restaurants and the Sunnyside Mall shopping centre are about 7 minutes away by car. 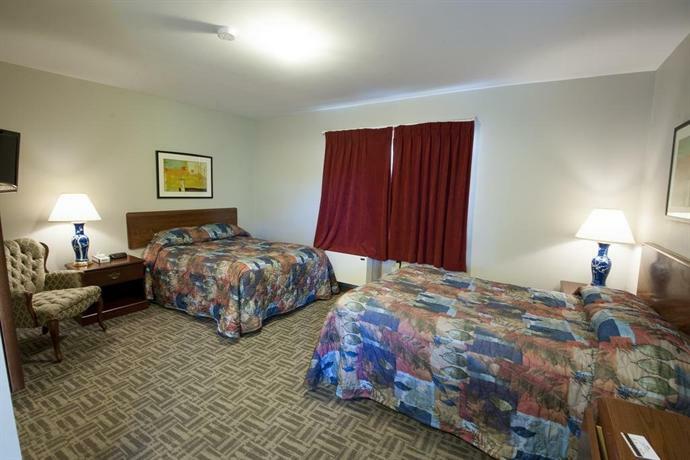 All rooms are smoke free and include a TV, a coffeemaker, an iron and ironing board, a hair dryer and air conditioning. 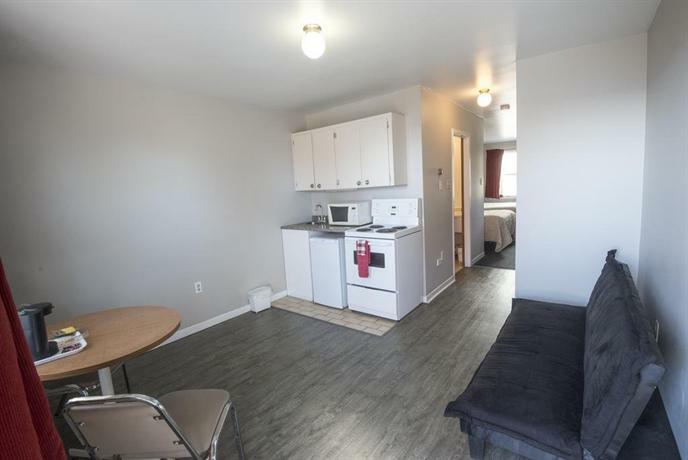 Select rooms include kitchenettes with a mini-fridge, a microwave, a stove, an oven and dishes. Select rooms also include a sofabed. Pets are permitted at this hotel for an additional fee of $10 per night. This hotel offers one wheelchair-accessible room. This hotel has two floors and no elevator. Free Wi-Fi service is available throughout the hotel. A free continental breakfast (cold items only) is served daily from 7 am to 11 am. This hotel does not have an on-site restaurant. Free parking is available on site. Other on-site amenities include a guest computer, guest laundry facilities and a 24-hour front desk. Roll-away cots are not available at this hotel. 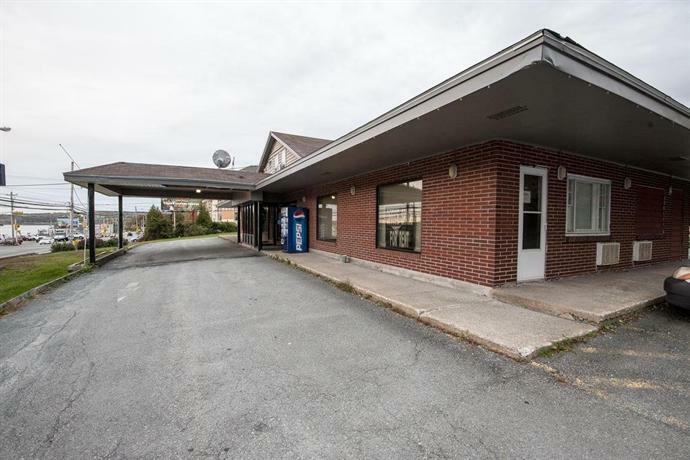 The Halifax Shopping Centre and Bayers Lake Industrial Park are both about 12 minutes away by car, while downtown Halifax is about a 20-minute drive away. Downtown attractions include the Halifax Citadel Historic Site, the waterfront boardwalk area, the Halifax Metro Centre and Neptune Theatre. 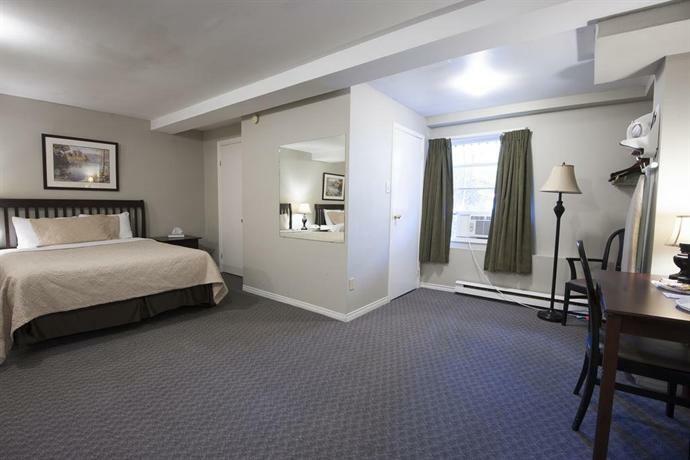 Verified by a front desk agent on May 21, 2014: In-room amenities, wheelchair accessibility, pet policy, free Wi-Fi, dining details, parking details, recreational facilities and on-site amenities. Among the reviews used for this analysis, there were some common compliments found. However, it should be noted that overall, most guests were unhappy or dissatisfied, and many of the more positive reviews described the hotel as okay or decent or good enough for their needs. Several guests described their rooms as clean and comfortable, but there were also some guest concerns about the condition of the rooms (see below for more details). A few reviewers thought that the room rates were reasonable. A few guests appreciated the free breakfast, but some other reviewers did not (see below). There were several common concerns found for this hotel, among the reviews sourced for this editorial. Overall, many guests were dissatisfied or unhappy with their stay at this property. Many guests described their rooms as rundown and in need of renovations. A couple of reviewers agreed that their rooms were dingy, while other guests described old and stained bathroom fixtures and uneven flooring. Several guests described unpleasant smells in the rooms, while a couple of guests thought that the in-room lighting was dim. A couple of other reviewers found the beds uncomfortable. In addition, some guests described broken or poorly functioning fixtures. As mentioned above, a few guests appreciated the free breakfast, but a few other reviewers found the food and selection poor. While many guests complimented the front desk staff, a couple of reviewers found the service unprofessional. 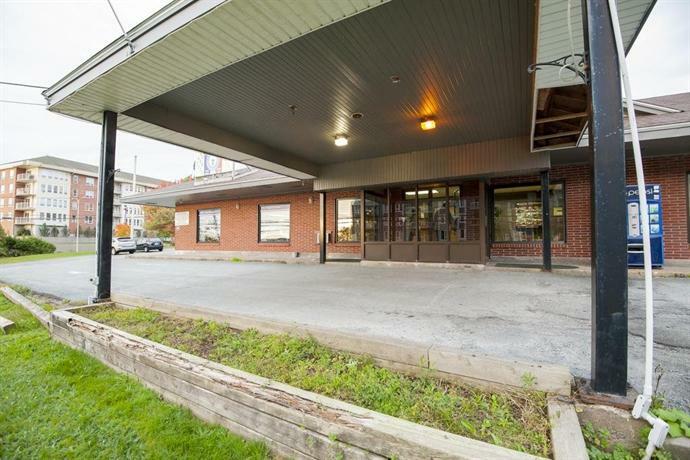 TripAdvisor.ca ranked this hotel hotel #27 out of 29 hotels in Halifax, with an average score of 2 out of 5, from 71 reviews. 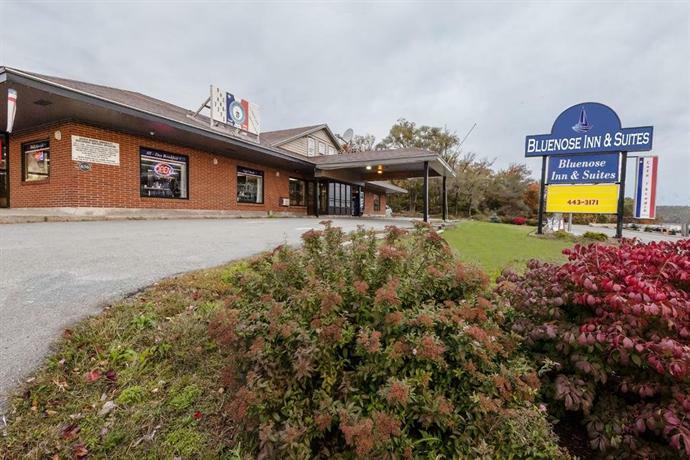 Expedia.ca gave this hotel an average score of 2.9 out of 5, with 66% of 143 guests recommending the property. 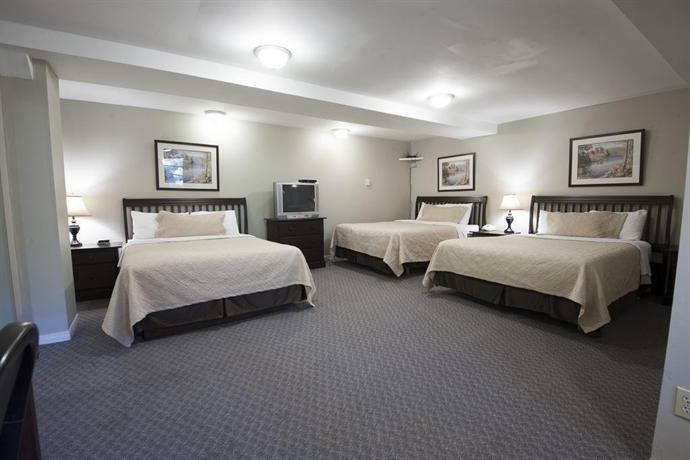 The average guest rating for Bluenose Inn & Suites is 4.7 out of 10 based on 392 reviews from past guests. 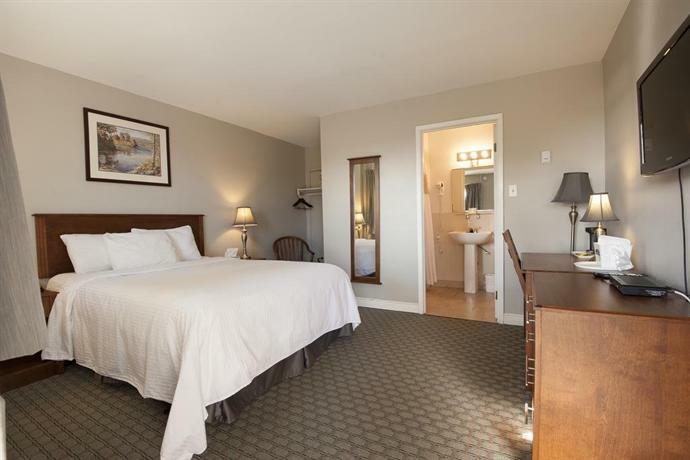 This average guest rating ranks Bluenose Inn & Suites at #25 out of 25 hotels in Halifax.